Are you stuck in a rut with your riding? Do you need some specialised horsemanship support? Neil Pye, Pat and Linda Parelli’s most Senior Instructor globally, has spent more than 25 years studying horsemanship and horse behaviour with them. 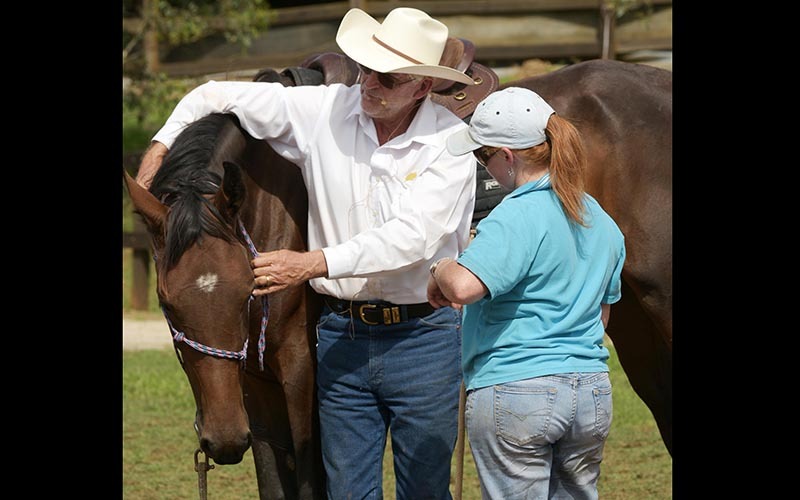 From demonstrations all over the world with problem horses, clinics and courses on all continents, he has a wealth of experience teaching students and helping horses – he is also a Horse Development Specialist. Neil created and oversaw the horsemanship in many of the educational DVDs, Savvy Club material, and television shows. This has given him a very unique experience and pathway, one that no one else will ever have the opportunity to share. Neil has also been involved in presentations from the Royal Mews for her majesty Queen Elizabeth II to the Humane Society and the Navajo Nation at Window Rock, Arizona USA. Neil is also the former Dean of the Parelli Professional Program and has mentored and coached high level students and many Parelli Instructors over the years. Neil was an avid student of the Program from the first day he saw Pat on the NSW Coast, he left that Clinic with every piece of knowledge (DVDs) and equipment that was available. 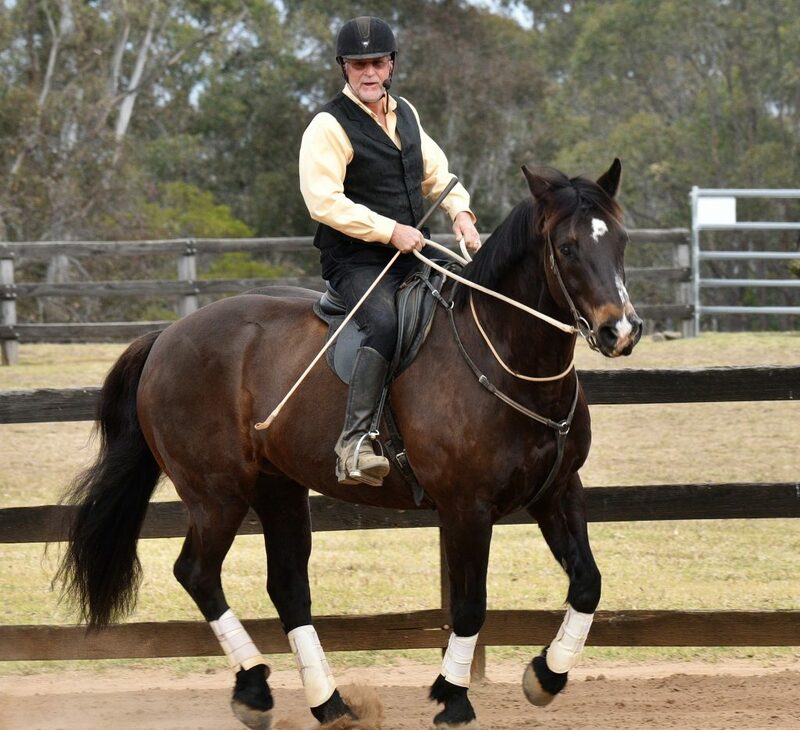 Neil’s passion to learn the program continues even now, he doesn’t consider himself a horseman, but more of a forever student of the Parelli Program and of horse behaviour. Neil joins Pat and Linda each September to take part in the Annual Savvy Summit and continue his horsemanship studies during his stay. Neil and Samson, a Percheron Warmblood Cross at the Centre!